Lucky number . . .
I’m a little behind but today’s total is growing steadily . . .
She froze when she turned her desk calendar to the new date. Opinions are divided about the good or bad fortunes associated with Friday the Thirteenth. Just in time she stopped herself from walking under the ladder, only to see a black cat slink across her path. 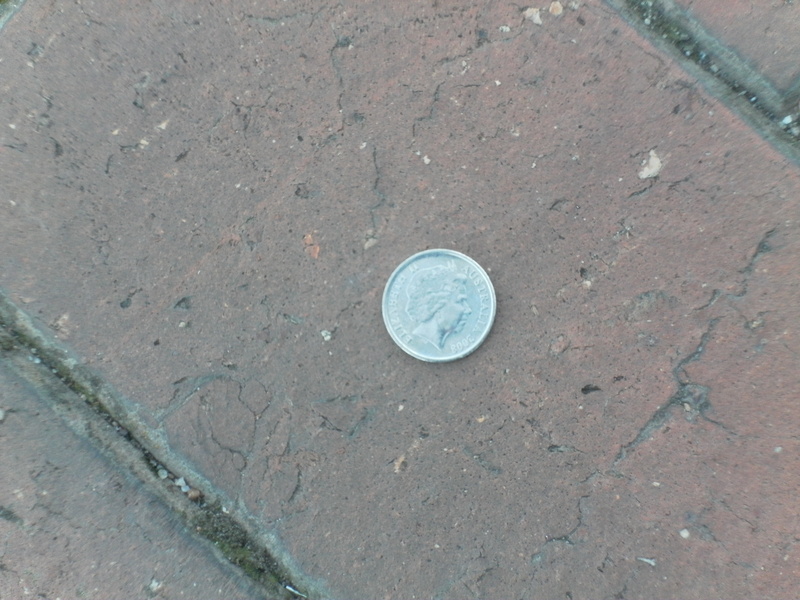 Okay, it’s not a penny, it’s five cents but maybe that means five times the luck!